Welcome to Russell's Bicycle Shed. 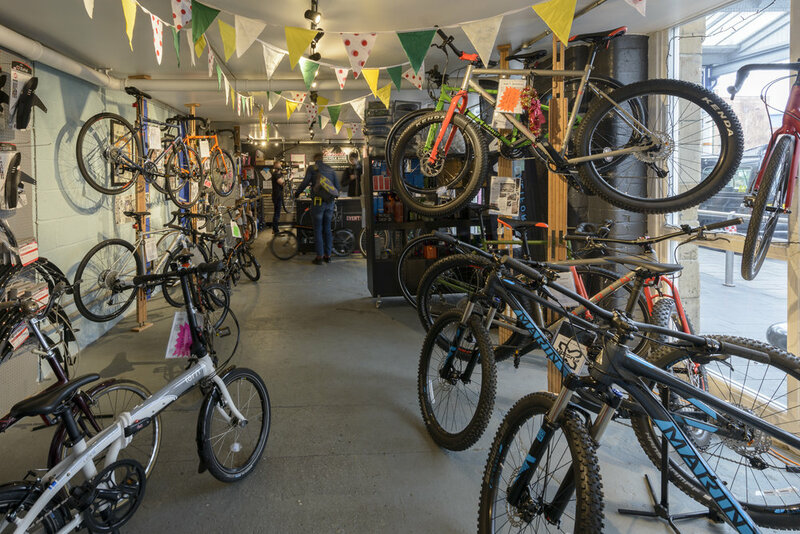 We are a your local bicycle shop located in the heart of the city next to Sheffield and Nottingham Railway Stations along with a bicycle recycling centre located in Neepsend, Sheffield. We are here to keep you moving by bicycle, whether that’s repairing yours, hiring you a spare or selling you something new we want more people using bicycles. Our CyTech trained mechanics will keep you on the road.